Wonderful home in Castlewood neighborhood! This 5 bedroom, 4 1/2 bathroom has a great floor plan and curb appeal. Just a short walk from the main Morris Brandon campus. 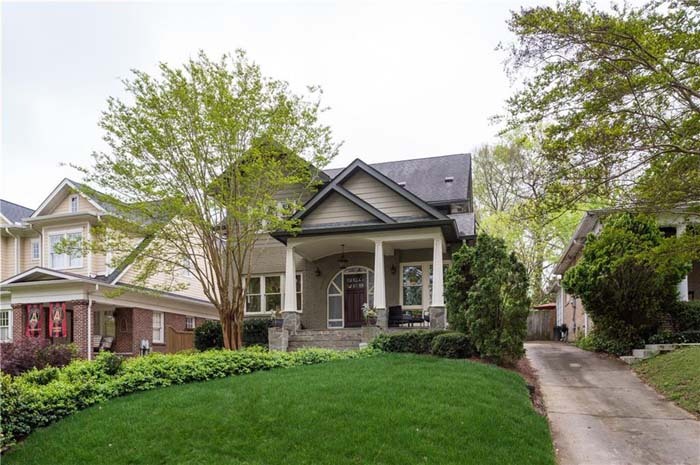 This beautiful bungalow's backyard is Piedmont Park, The Beltline, & More! This 4 bedroom, 3 bathroom home boasts luxurious craftsman design with lots of living area and storage. 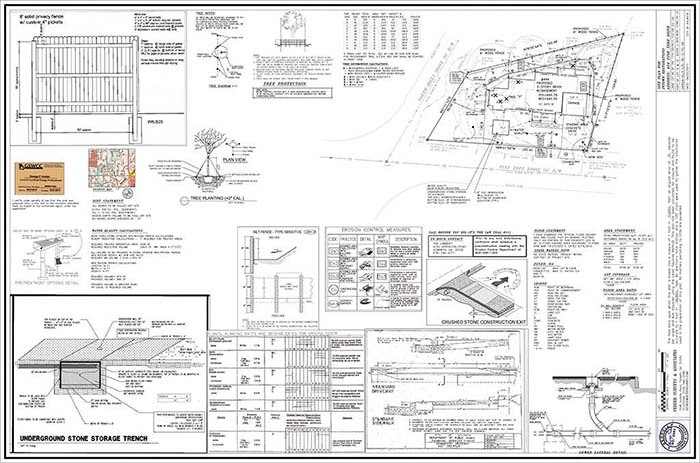 Wonderful 58 acres lot ready for new build. 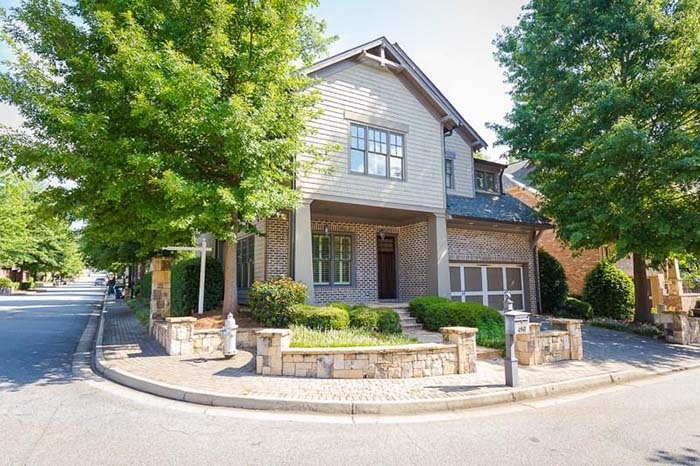 Located on prime street in Historic Garden Hills! Easy walk to pool, tennis, park, playground, schools and shopping and church. Immaculate Monte Hewitt home in West Village Community. 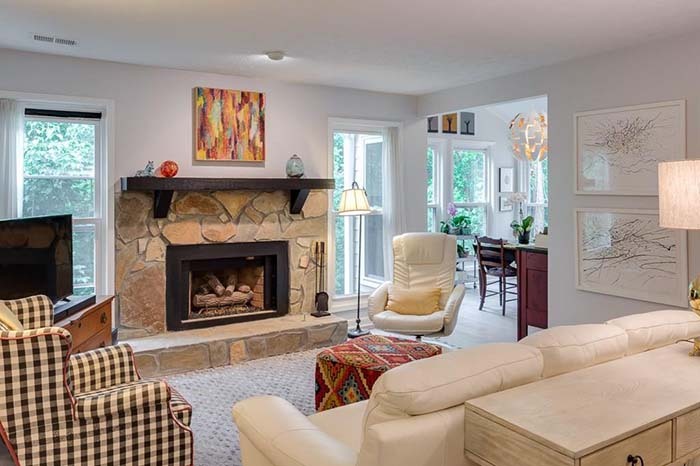 This 3 bedroom, 3.5 bathroom features a gourmet kitchen, covered patio, and slate front porch. A rare building opportunity awaits in Wilson's Crossing in Decatur. This oversized lot currently has a 1950's ranch that has great bones and is in excellent shape. 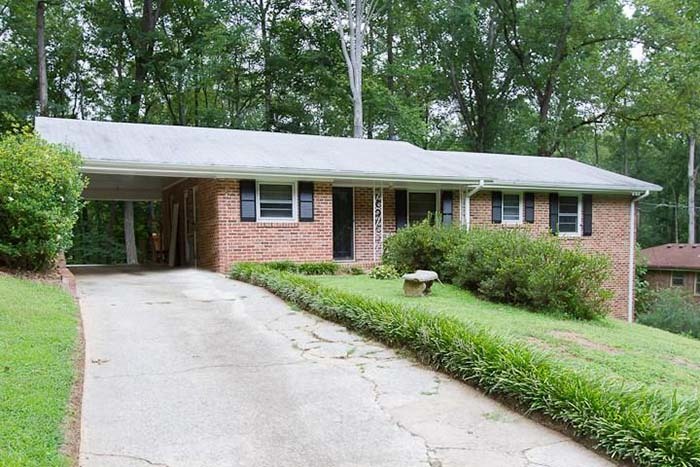 Charming 4 bedroom, 1.5 bathroom brick ranch! 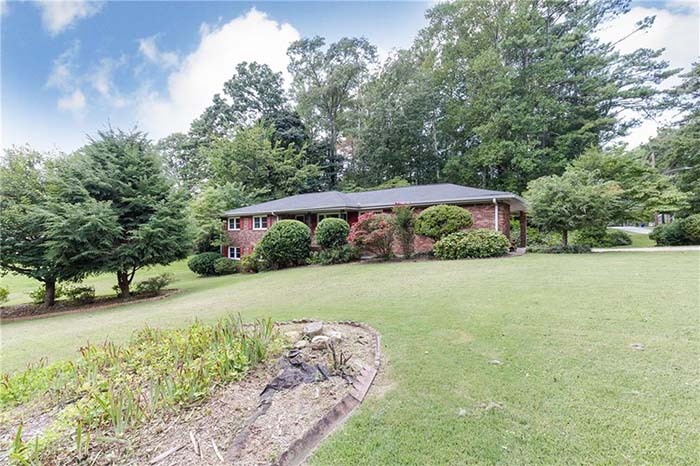 Over 1 acre located on a quiet cul-de-sac in Dunwoody Forest. The best townhouse in the development! Huge end unit with new lighting, fresh paint and an updated kitchen that add to the clean, tailored feel throughout the entire home. Amazing price for the location! 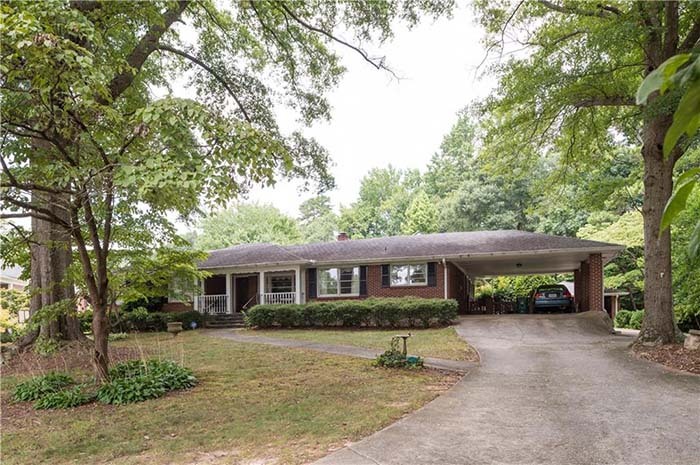 Move-in ready solid ranch home in desirable East Cobb neighborhood. Beautiful fenced in backyard located on quiet cul-de-sac. Best value in the Smyrna/Vinings/Mableton market! Open floor plan with 5 bedroom, 3 bathroom on cul-de-sac lot. 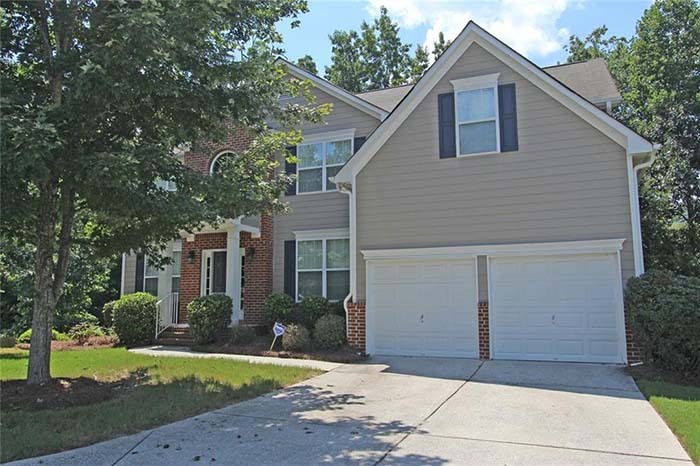 Beautiful first floor, end unit within the perimeter- Vinings area! 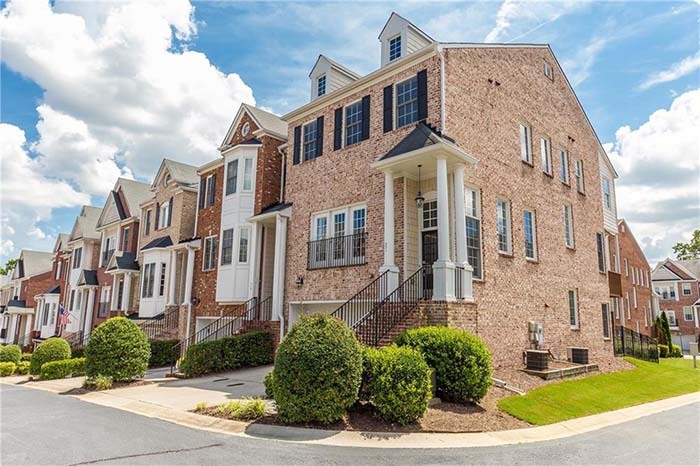 Located in a gated community with easy access to highways, The Battery, SunTrust Park & Vinings Jubilee. This 2 bedroom, 2 bathroom corner unit features an open floorplan with new renovations! 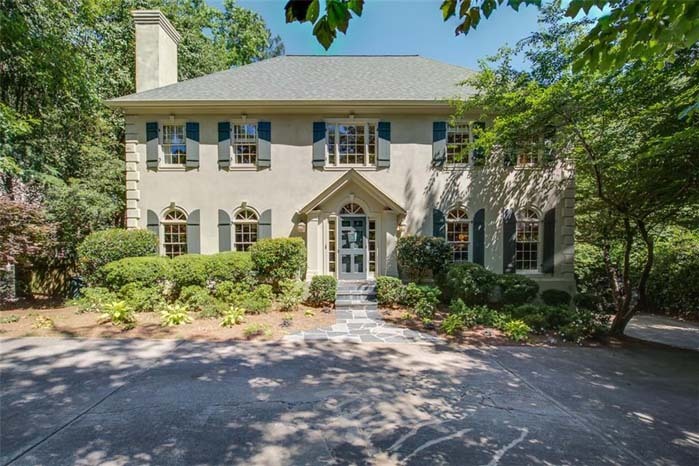 Heart of Buckhead close to Chastain Park, restaurants, & Buckhead Village. Great Location! 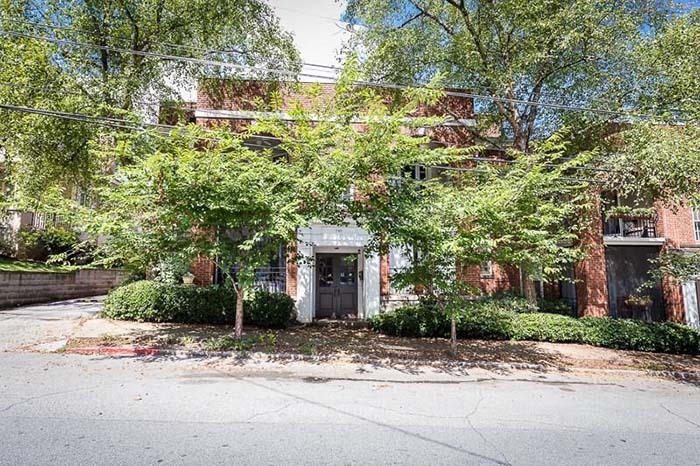 Charming top level 1 bedroom, 1 bathroom condo conveniently located to the belt line and all that Virginia Highland has to offer. Move in ready 4 side brick ranch with hardwood floors throughout! Large flat lot with an additional .26 acre lot included in the sale of the property. Immaculate, adorable and an unbeatable location! Beautiful, new flooring and freshly painted throughout. 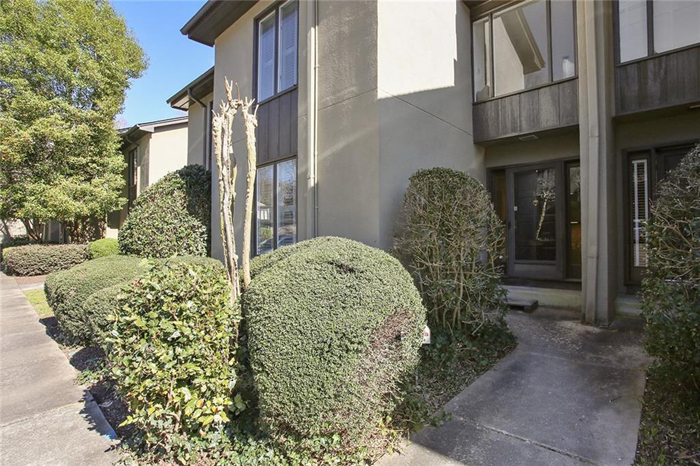 Very private, top floor unit facing woodland area.